Our Aerial Support Unit is involved in developing aerial capabilities for conservation through on-site projects and training. Aerial support and data collection has become critical to wildlife monitoring, ranger deployment, and to counter poaching operations. As part of its needs-based training approach and its location, the College is actively involved in providing aerial support, monitoring the area in which it operates, training its students in ground-to- air patrols and in training bush pilots. The College acquired two Savannah light sports aircraft which have replaced the Bathawk aircraft. This aircraft has proved to be very useful and capable in its anti-poaching role, especially being able to respond to incursions and contacts in a much quicker response time, as well as being able to fly at very slow speeds when required to do so. The aerial wing’s area of operation has grown considerably over the past year, incorporating an area of roughly 500 000 hectares in total. 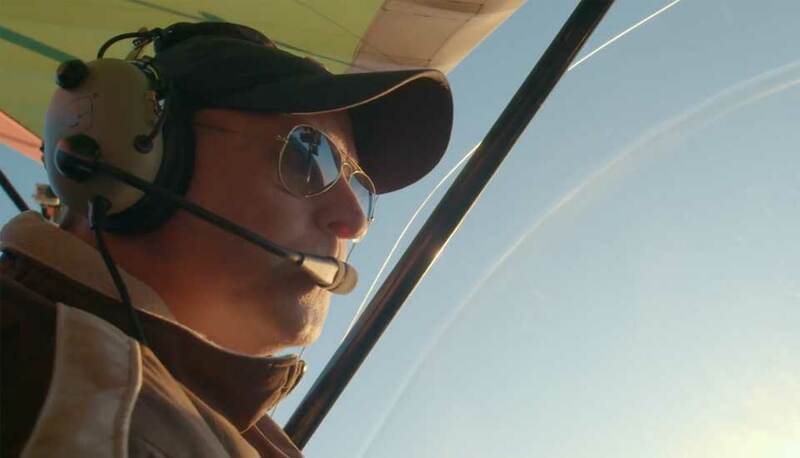 The aircraft have been invaluable in this role especially in their ”suppression” and “disruptive” deployments which often stop poachers from continuing with poaching operations and undoubtedly save a rhino from an uncertain and savage death. Communication between air assets and groundcover units is critical as is the deployment of field rangers in areas where they are most needed, and where targeted species are concentrated. Professional and effective ground-to-air communication is also the key to success in follow-up operations. The course is now included in all advanced field-ranger training courses offered by the SAWC. The SAWC’s new K9 capability also allows us to conduct ground-to-air training exercises with our new “pack-dogs” that are being trained at the College. Free-running pack dogs can be followed and monitored with GPS technology from the aircraft. Advanced flight training is also offered to selected students using aircraft for management and counter poaching operations. 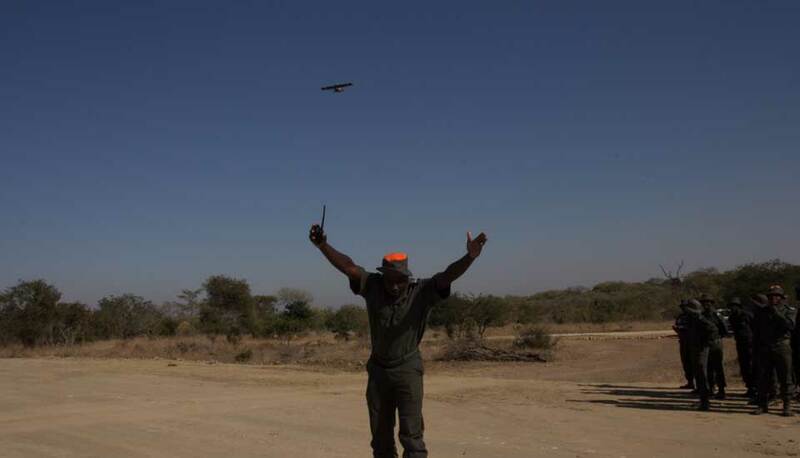 These courses include conservation or bush-flying techniques, short field techniques, game count and counter poaching aerial coverage training. The new, long-awaited hangar at the SAWC is home to the GKEPF operations command and control centre. 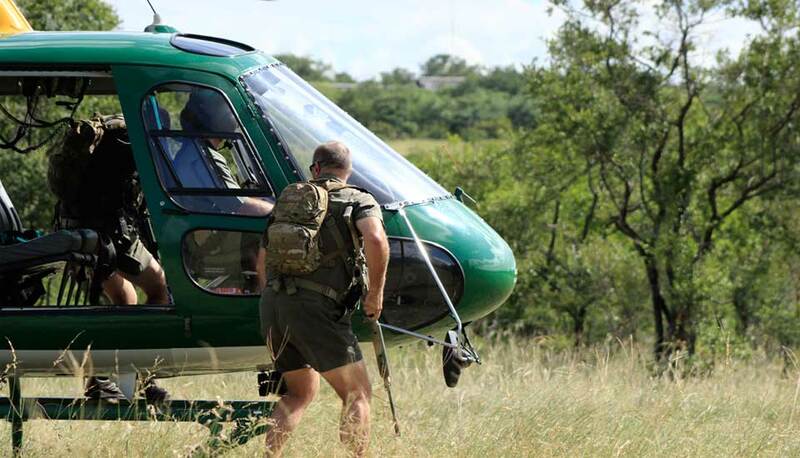 This will be the operational hub for all counter-poaching operations within the central Kruger region, including the Associated Private Nature Reserves that border the Kruger National Park. 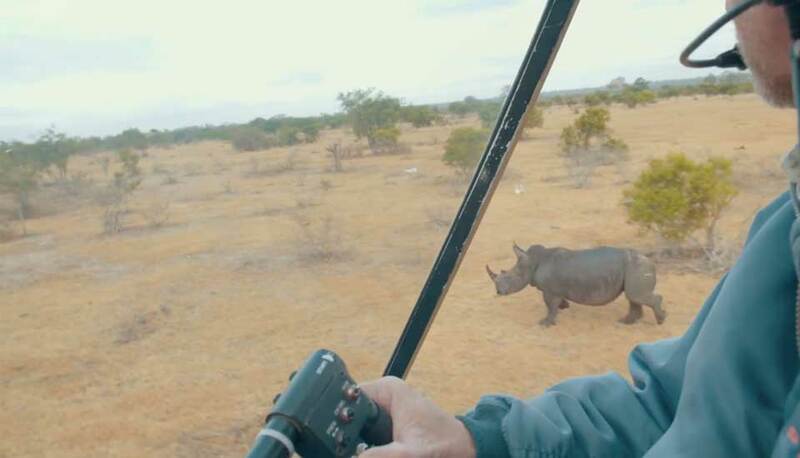 Rhino are darted from a helicopter and individually ear-notched for identification purposes and research, while a transmitter is fitted to the horn and implanted in the body of the animal. The SAWC aircraft play a useful role in these operations, locating the animals and coordinating the exercises from above. These notching exercises are donor funded, and the donors get to accompany the veterinarian and his team. They then get involved “hands-on” as the team goes about its business. Poaching has far-reaching consequences on so many levels, one of them being the young orphaned rhino calves left behind. A number of orphaned rhino calves are spotted on our routine patrol flights and have subsequently been rescued. 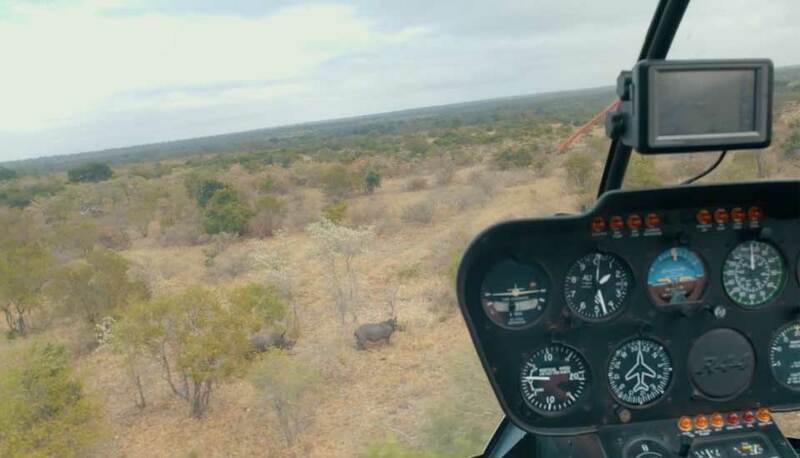 Locating orphaned rhino from the air, who have lost their mothers to poachers, is becoming a more and more frequent occurrence in our area of operation. Special thanks must go to all of our donors that keep our “eye in the sky” and who have supported the College’s aerial wing allowing it to provide the necessary training and counter poaching support. Show your support for the Wildlife Guardianship department at the College by donating the the Aerial Support Unit.